Get ready for a voltageous time! The ghouls are back like you’ve never seen them before in this action-packed adventure! 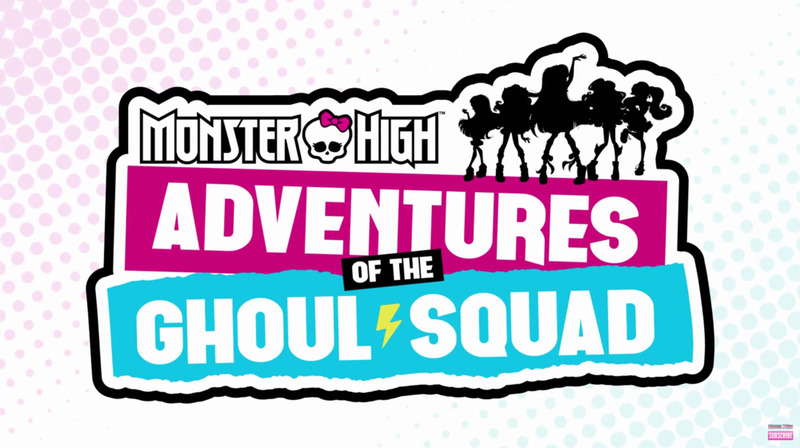 Draculaura, Frankie, Clawdeen, and their ghoulfriends combine their wits and monsteriffic abilities as they travel to exotic locations, solve spine-tingling mysteries, and rescue monsters who are hiding from a world that fears and doesn’t understand them. So how do you track these missing monsters down and bring them back to their new home at Monster High? You call the Ghoul Squad!.